Do you shop at a farmer’s market? If so, you are a great candidate for a new site called LOAKL.COM. Hannah Onstad founded the site to make it easy to buy books online from independent bookstores. You might wonder what books and produce have in common. Well, buying from a farmer’s market shows your commitment to quality goods and a desire to support the local community and local businesses. These are the same values that drive someone to support independent bookstores. Hannah sees small bookstores as cultural institutions. She explains that we go to them to browse and get fresh ideas. Plus as small businesses they play a vital role in our community. Hannah shared that in a recent study Local First Arizona found that for every $100 spent at a national chain like Staples, only $43 recirculates within the state. But when that same $100 is spent with an independently-owned office supply store $73 recirculates locally. Hannah has some tough competition, you may have heard of a little business called Amazon. Amazon makes it very challenging for the little guy/gal to survive. Hannah knows that independent bookstores can’t compete on price, Amazon, is just too aggressive. LOAKL.COM will do a loyalty program to create additional incentives but the real appeal is that the site delivers the same convenience as Amazon with the good feeling that you are supporting your own community. Hannah believes people want to see these businesses in their neighborhood. It provides a fun place to browse for books, see other people in your community and ultimately, it creates the type of neighborhood residents want including increased home values. Inspired by Michael Shuman’s book The Local Economy Solution, Hannah felt that she could use her experience in publishing to help build local economies through independent bookstores. But her vision goes beyond books. She believes if it works for books, it will work in other categories. Office supplies is the next vertical she’s eyeing. She’s creating buying programs with schools (customers for both books and office supplies), because schools will directly benefit from money staying in the local economy. 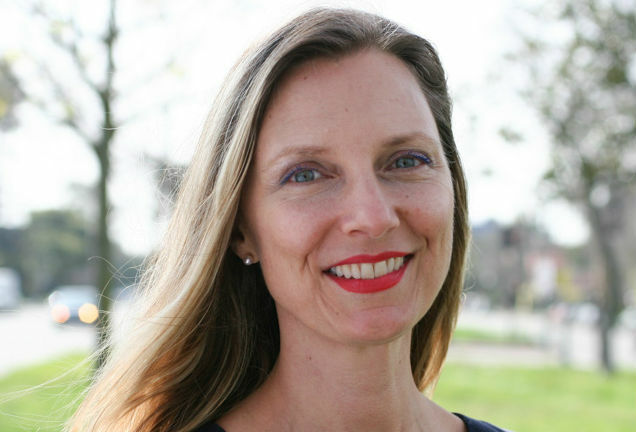 She works out of Impact Hub, a shared work space in Oakland. California. She participated in Uptima Business Boot Camp, an accelerator in Oakland. It is organized as a co-op, they offer entrepreneurship classes and community structure. The founder is Rani Croager, a former investment banker. To get the word out she attends book festivals, Indy Awards, and advertises in the East Bay Express. Word of mouth plays a big part in spreading the word around the community, as does store based marketing like branded bookmarks. 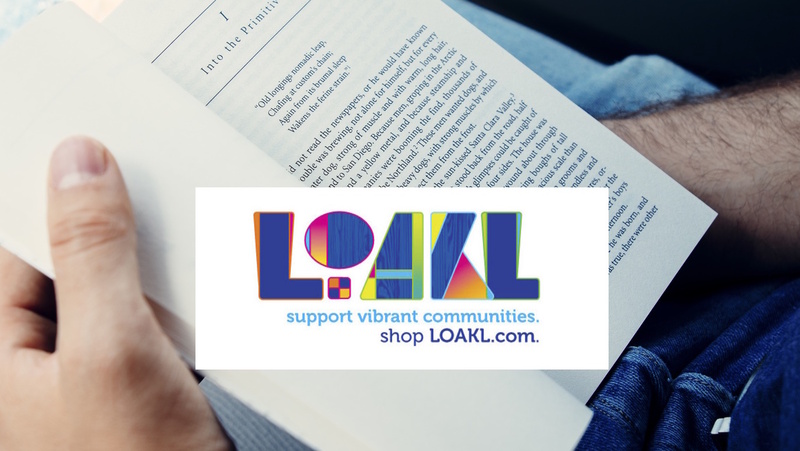 This week enjoy a good browse at your local bookstore and when it comes to buying online, think of buying Loakl-y! A very inspiring story…..starting small and pursuing your ideas. I am so proud and wish you all great success.